Tech Tip: Choosing The Right Brake Fluid For Your Ride! Let’s be clear up front – if your brake fluid has not been changed in over a year, you are past-due to replace it. 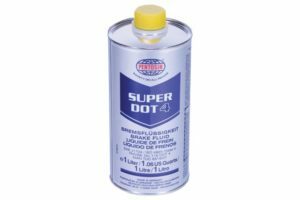 Brake fluid is hygroscopic- it naturally absorbs water from humidity present in the air. Therefore, it requires regular maintenance. 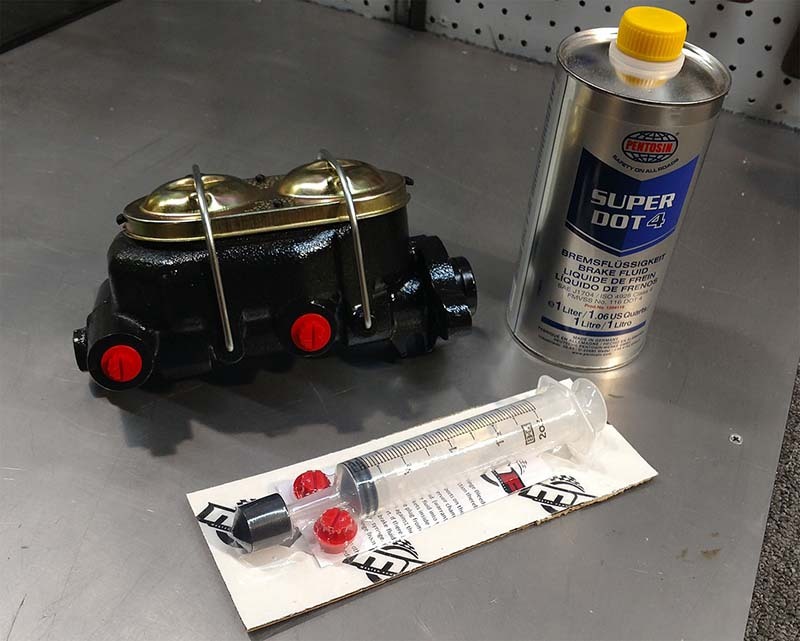 Bench bleeding your master cylinder is not necessarily all that complicated, but if we can make it even easier for you…we will. What is bench bleeding a master cylinder you might ask and why should I do it? It’s a process done before starting the process of bleeding the brakes on the rest of the vehicle. Typically done on the work bench (hence the name), this will remove the air from the master cylinder which then speeds up and makes bleeding the rest of the system much easier.